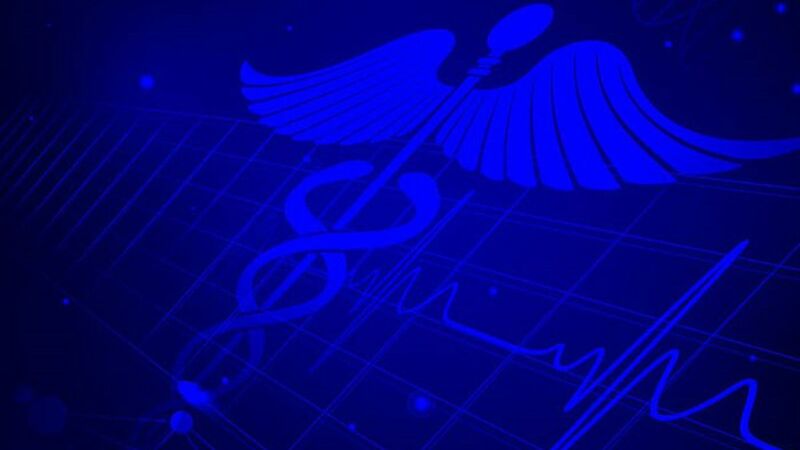 Louisiana among states with high cases of flu. 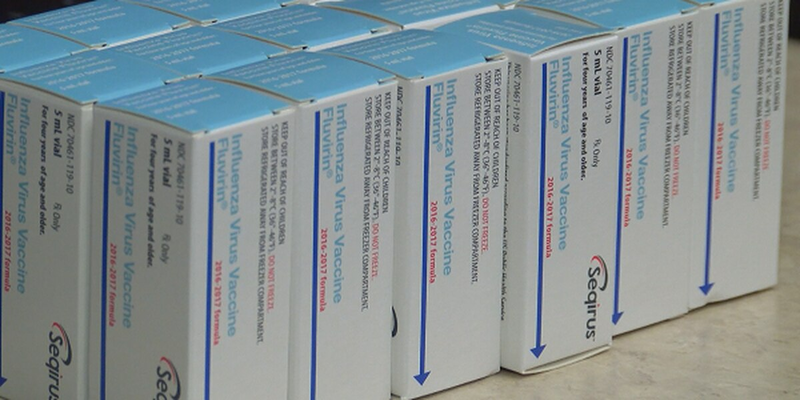 Flu cases are on the rise, according to the latest report from the Centers for Disease Control and Prevention. 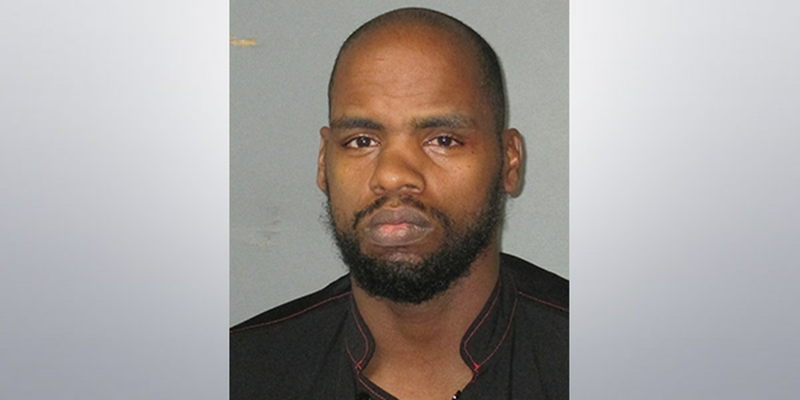 Louisiana has among the highest levels of flu activity so far this season. 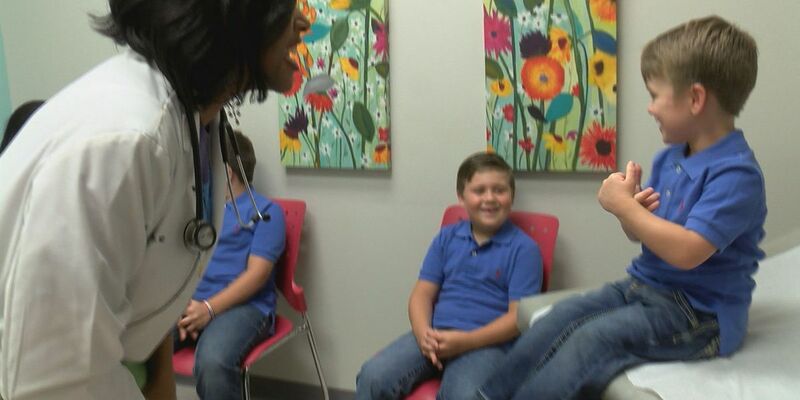 The runny noses, coughs, and sneezes are ramping up as the flu season takes hold in south Louisiana. Less than 30 percent of people across the state were vaccinated. That’s down nearly eight percent from 2016. 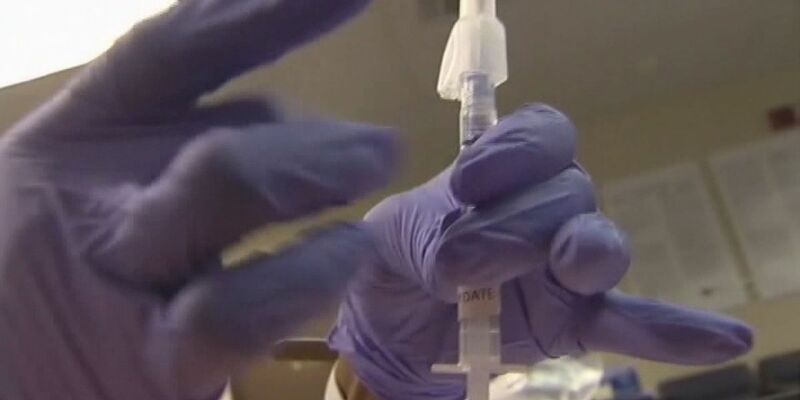 The first flu death this season is in South Carolina, and doctors in the Coastal Empire say their main focus, now more than ever, is awareness and preparedness. 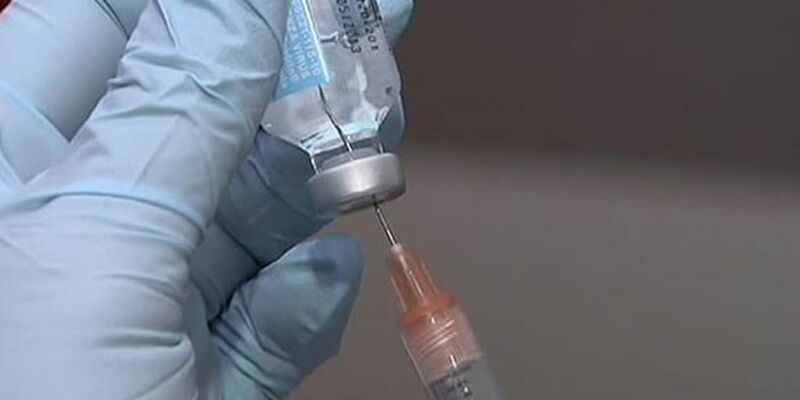 Alabama is seeing sporadic flu cases so before localized areas start to see an influx of cases doctors say you need to take advantage of this time and get vaccinated. Flu season is officially underway. 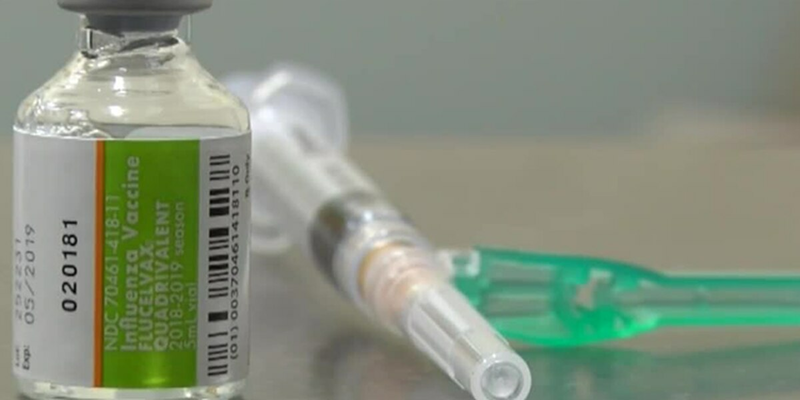 While everyone’s bracing for impact following last year’s brutal flu season, for the first time in 20 years, there’s a new antiviral flu treatment. 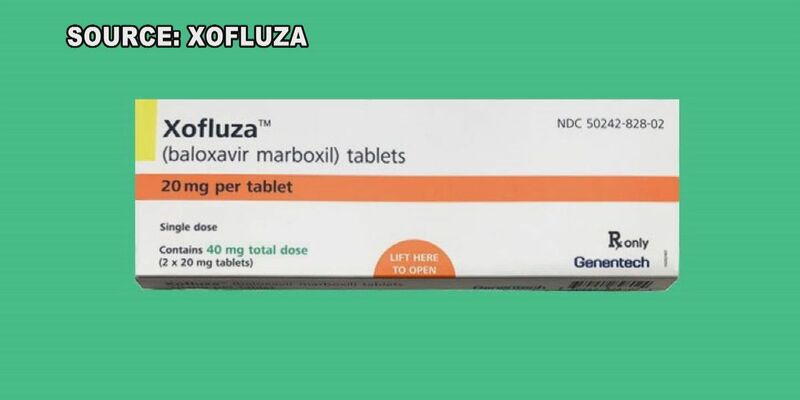 This new treatment, Xofluza was just approved by the U.S. Food and Drug Administration. Flu season has officially begun, which means it’s time to get serious about fighting the illness. 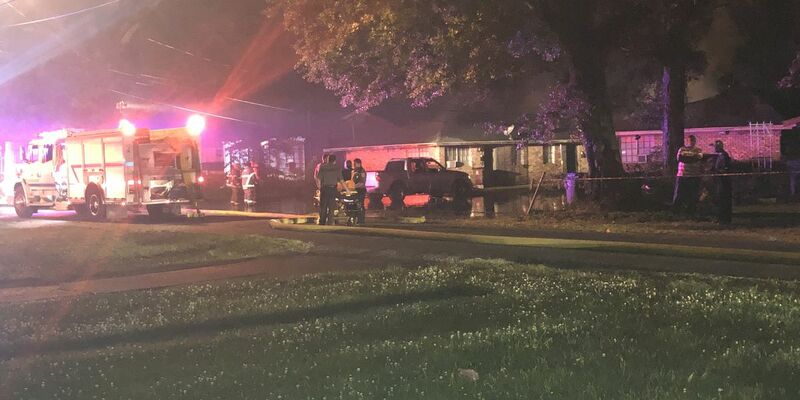 Health officials didn’t say where the death happened, or how old the person was. 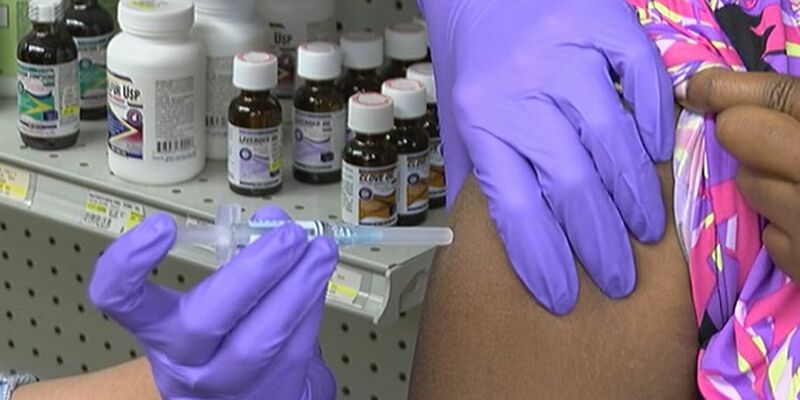 A new flu treatment has been approved by the Food and Drug Administration. 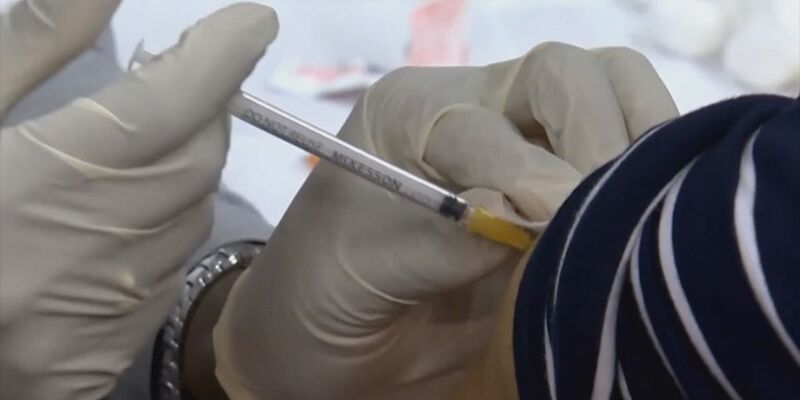 As flu season gets underway, medical experts say it’s not looking to be as bad as the 2017-2018 season. If you still haven’t gotten your flu shot, Monday is probably the best opportunity. 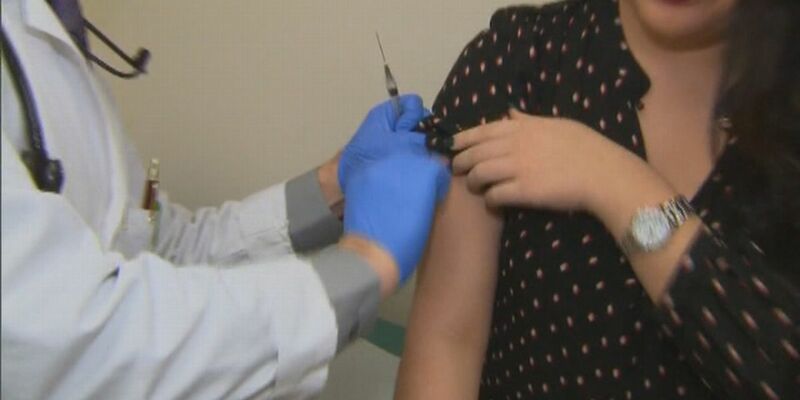 Flu season is approaching, and doctors say now is the time to get vaccinated. 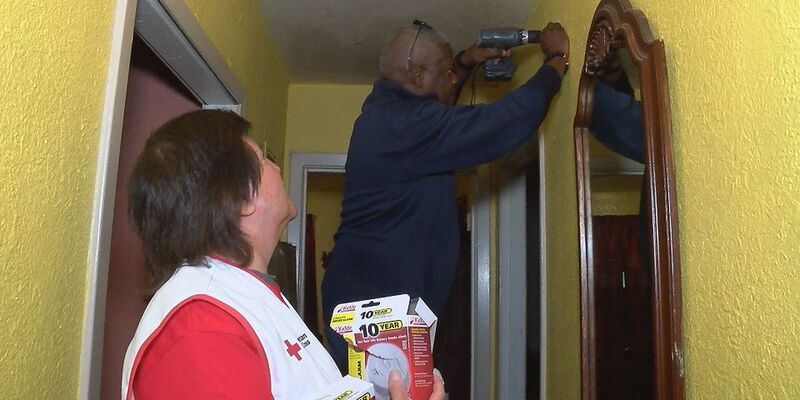 Last year the flu spread like wildfire, killing almost 400 people in North Carolina. This year, doctors are adapting their plan based on what they learned. Is This Year’s Flu Vaccine Really Effective? 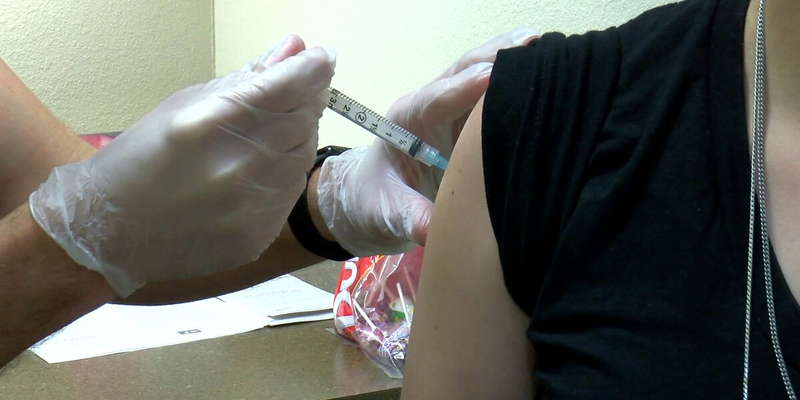 It's a question many want to know: Is this year's flu vaccine really effective? 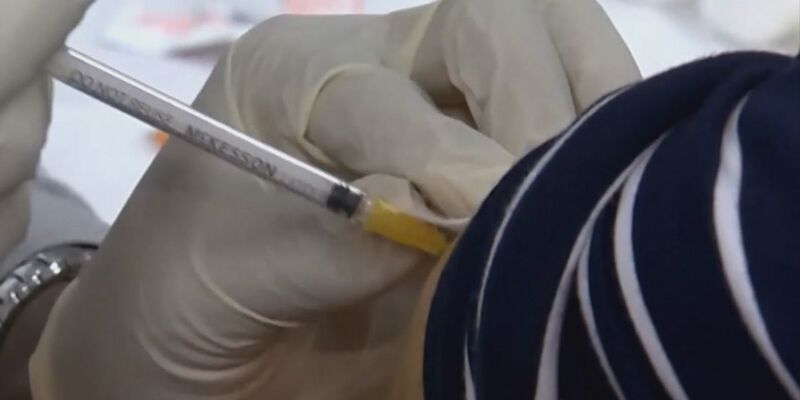 Doctors encouraging all, especially children and the elderly to get flu vaccine. 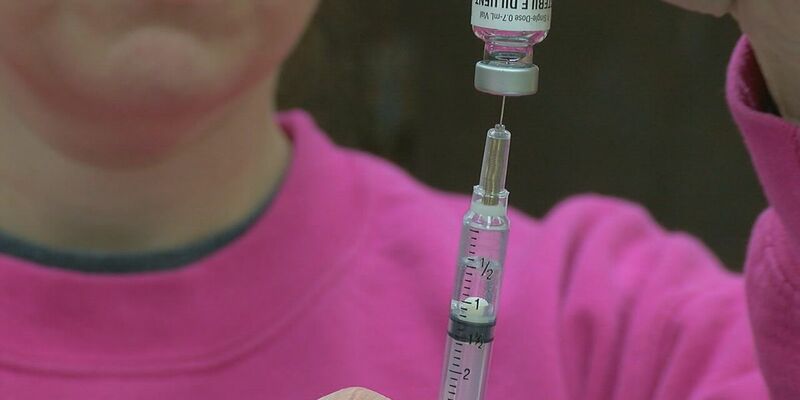 'Tis the season to get your flu vaccine, but did you know you could get paid to get one? 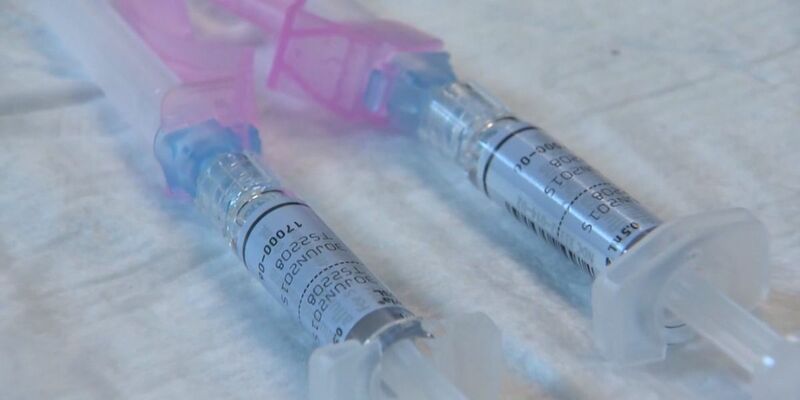 Doctors say flu vaccinations keep the entire community safe, especially those who are most susceptible to getting sick. The U.S. had close to 80,000 deaths from the flu last year, the highest number in decades, doctors say. Flu season is officially upon us in the United States. Last year the Center for Disease Control and Prevention estimated over 80,000 people died of the flu or flu-related complications. Why don’t more Americans get the flu vaccine? As of October 1, flu season has officially arrived. But national health experts say many of us haven’t gotten our flu shots yet and probably won’t do so at all. 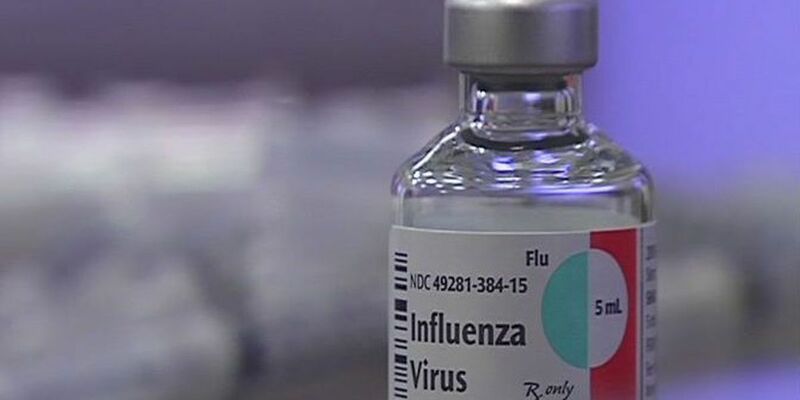 An estimated 80,000 Americans died of flu and its complications last winter. Hospitals across the country were packed with flu patients last year and doctors are hoping to avoid a repeat. 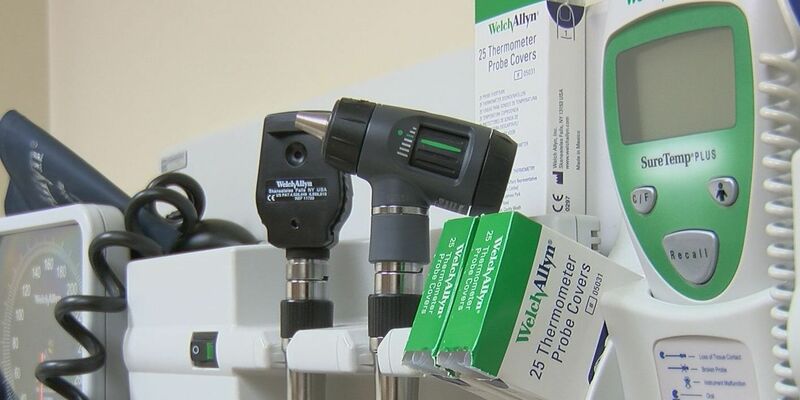 With the flu season right around the corner, the sneezing, runny nose, and other symptoms are already closing in, with positive cases of the virus popping up.